Christmas is all about relaxing with friends, family and, above all, food! Food is about so much more than nutrition, especially on big occasions. Having a treat and feeling connected to friends and family by sharing the pleasure of favourite foods is a big part of the holiday. If you have been advised to go on a low salt diet and are reluctant to forgo salty favourites, tracking your daily intake may be the way to go. In this series on low salt eating for people with liver disease we will be looking at how to modify your diet to stay within the recommended daily sodium intake *. This daily limit is for those people who need to control fluid retention and is significantly higher than that recommended for people who need to control high blood pressure. Be sure to check with your doctor which limit is right for you. Part One will cover the No Added Salt diet recommended by GESA and many other medical associations around the world. Low Salt? But what will I eat? Author Rose MPosted on September 21, 2016 June 4, 2017 Tags healthy eating liver disease low salt low sodiumLeave a comment on Low Salt? But what will I eat? Many people with liver disease are advised by their specialist to follow a low salt diet. Unfortunately, quite often no other information is given and people are left wondering just what to eat. Generally we’re used to talking about salt when it comes to food. However, it’s the sodium in salt (which is made up of sodium and chloride) which is of concern to our health. Packaged food labels state the amount of sodium they contain so it’s usually enough to know what your recommended maximum daily intake is. 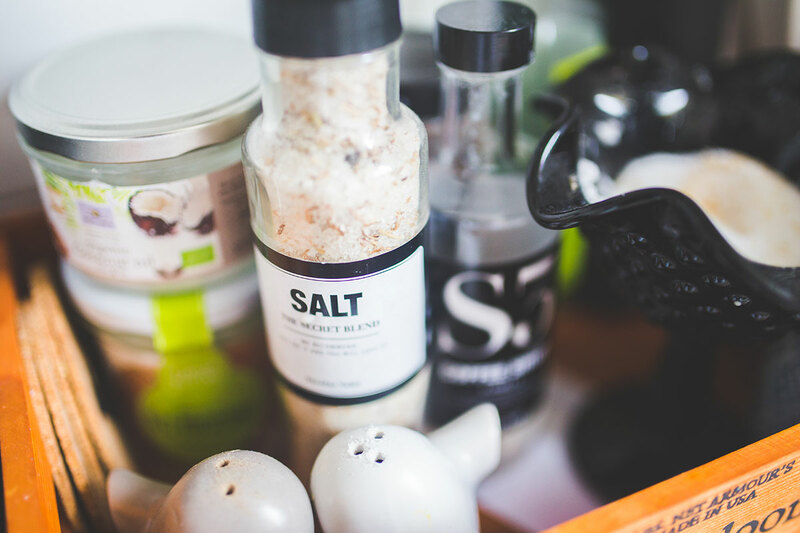 If you need to convert salt to sodium or vice versa, the Heart Foundation has a guide for you.